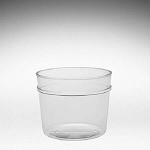 These 88 oz Flair Top Plastic Containers are useful for a variety of display needs. 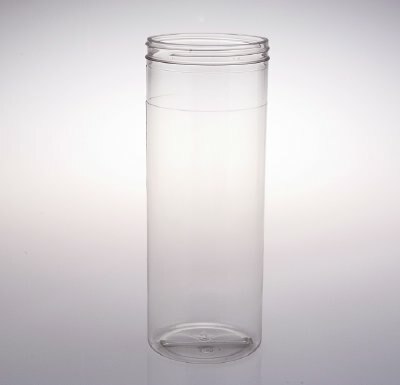 When used as candy containers, these plastic jars ensure that children can access the product without fear of breakage. 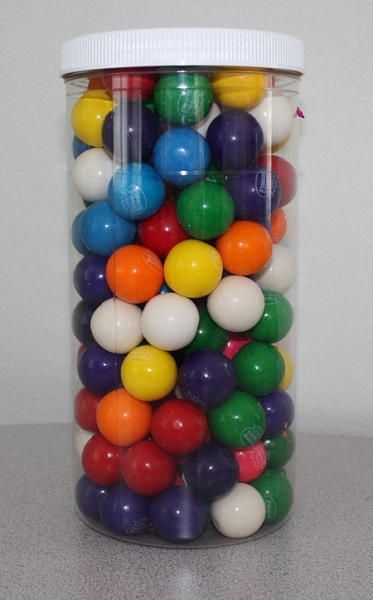 A wonderful idea for gift giving as well, fill up with colorful candy or any number of other items. With a well placed ribbon and label these round plastic containers make a wonderful gift giving container. In Stock - Order Today!